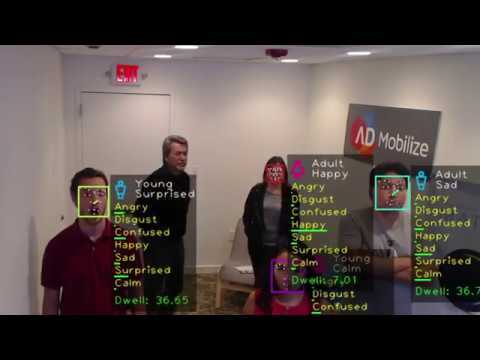 AdMobilize is a computer vision and AI platform company headquartered in Miami. AdMobilize is an AI-based company that provides intelligence for indoor and outdoor advertising. AdMobilize is headquartered in Miami and was founded in 2010. Computer Engineering student, writer, and instructor at an eco-friendly travel organisation.